Ruth Pirman was born in Jersey City on May 28, 1921. She attended schools in Brooklyn Heights, in Brightwaters, and in Florida, and earned her bachelor of fine arts degree from the Ringling School of Art in Sarasota, Fla., where she met her future husband, James C. McCrea. James was born on Sept. 12, 1920, in Peoria, Ill. He attended Sewanee: the University of the South in Tennessee, and served in the merchant marine during World War II. He also taught typography at Cooper Union in New York City for a decade. The McCreas were married on July 4, 1943. During World War II, while James served in the merchant marine and she lived in Miami with her in-laws, Ruth supported herself painting watercolors of the Bahamas, producing more than 500 of them. The couple moved to New York City after the war and lived in Bayport from 1956 until 1980, when they bought a house in East Hampton and retired there. 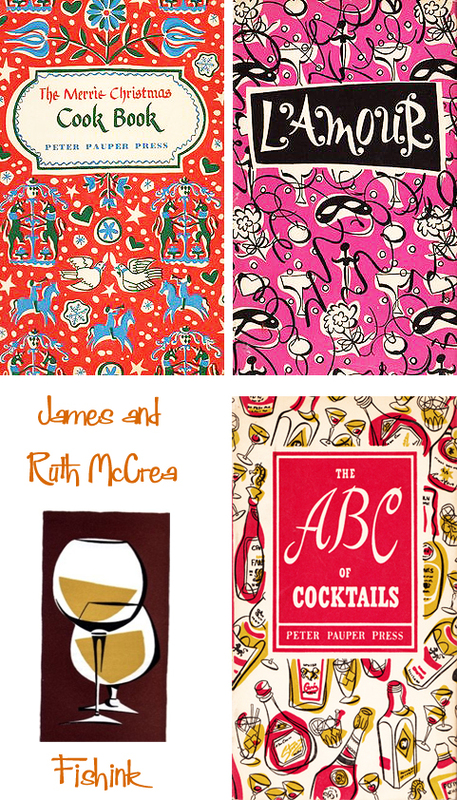 In their professional lives, the McCreas worked with many of the major publishing houses in New York. 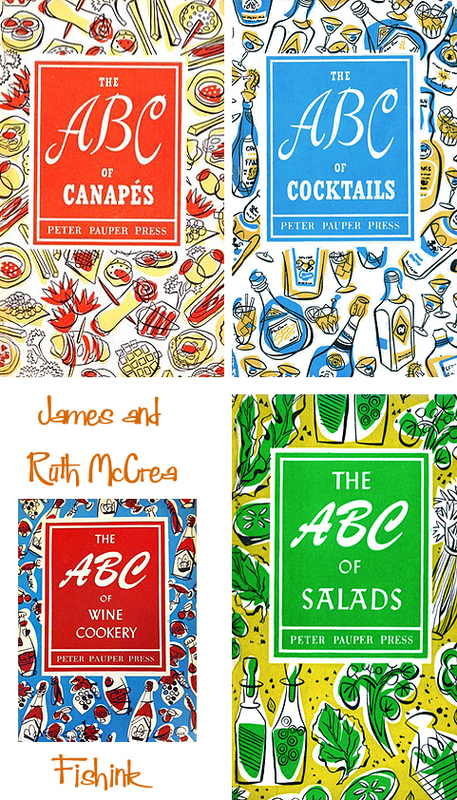 They also collaborated on four children’s books that Ruth, wrote and illustrated, which were published by Atheneum Books. 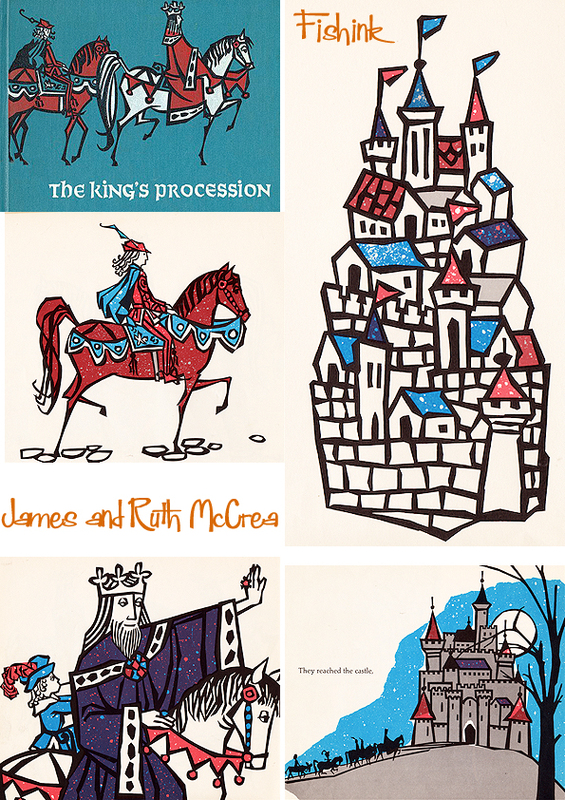 In 1963, the American Institute of Graphic Arts named one of them, “The King’s Procession,” one of the 50 best books of the year. 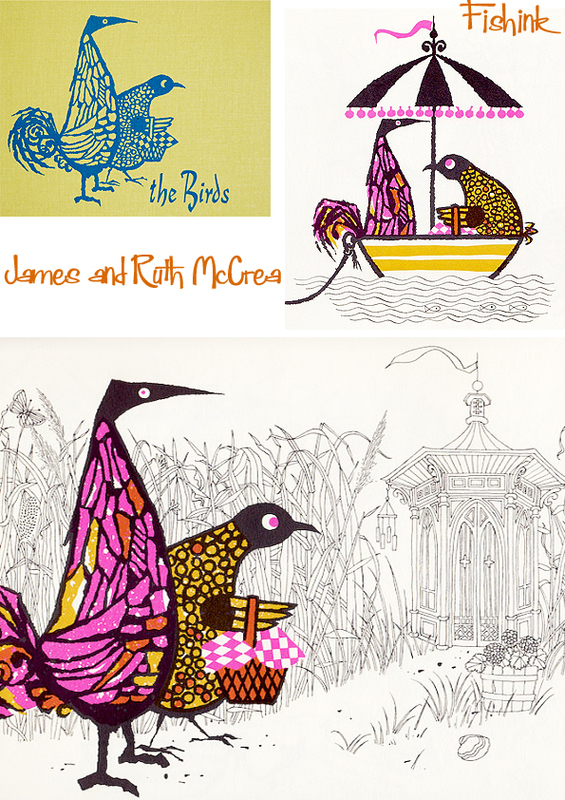 I particularly like the illustrations in this book ” The Birds “, it has such a charm about it and I love the contrast between the birds and their environment too. 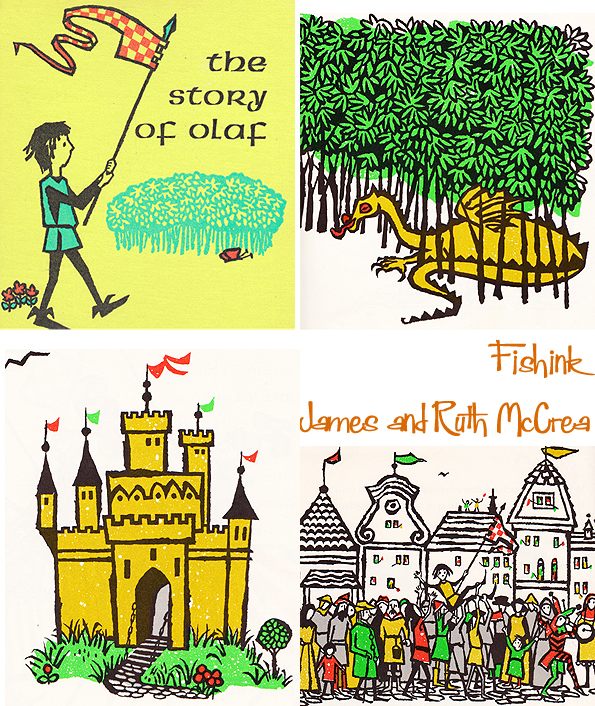 More Medieval dragons, castles and celebrations in ” The Story Of Olaf “. 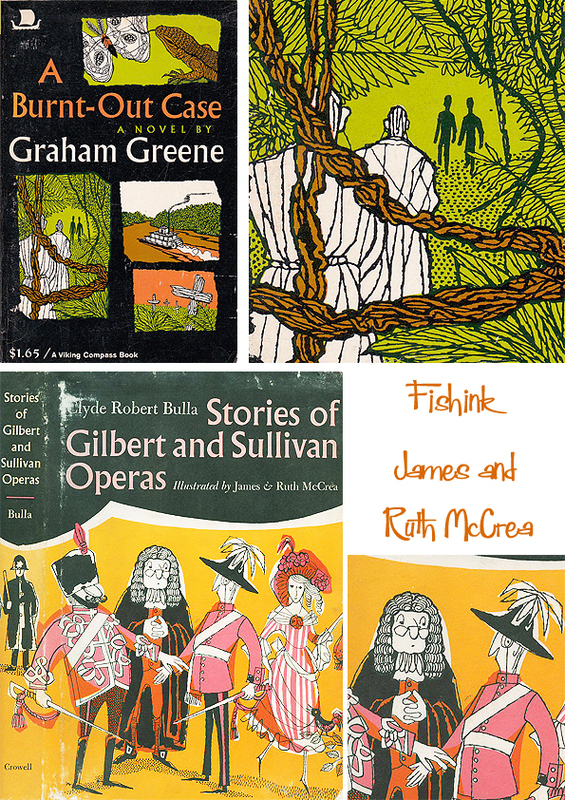 The McCreas also collaborated on dozens of book jackets, designs, and illustrations including covers for novels by such writers as Graham Greene and Iris Murdoch. 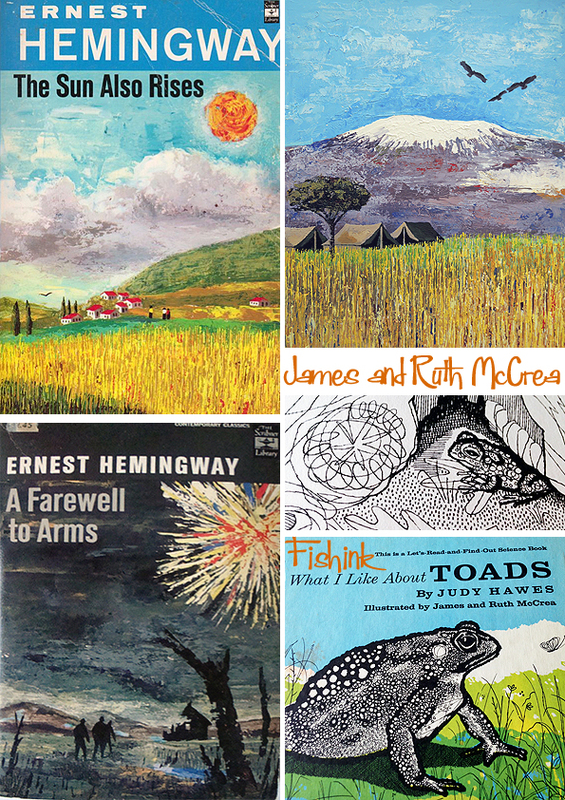 They worked together on the original oil paintings used for the cover design of the full set of Ernest Hemingway titles in the Scribner Classic series. Some featured below. 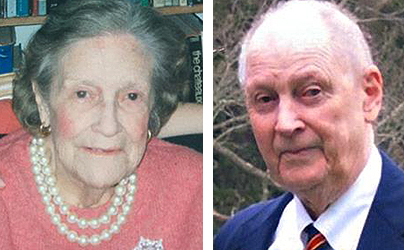 Sadly James passed away in 2013, aged 93 and Ruth in February 2016, aged 94. I love their strong graphical, quirky style and I’m certain their work has inspired many Illustrators and Graphic artists since the 1960’s too. I’m sure I’m not alone in loving their wonderful work ? Such a treat to see such great work, Craig! Beautiful colours and a variety of lines make their work appealing to me. I love the pink, orange, yellow and black colour palette from the Gilbert and Sullivan book jacket! They must have had a very happy and colourful home. 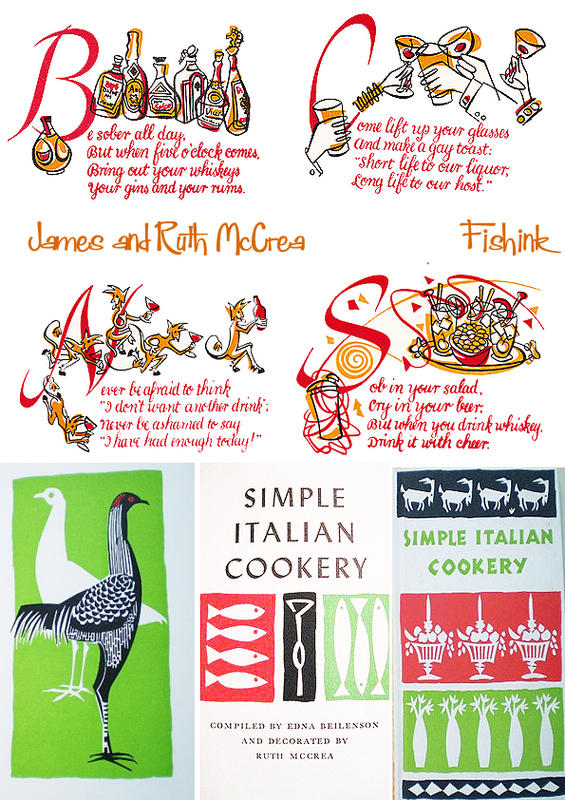 Thanks so much for compiling these great images, and introducing me (and others) to this creative couple. I have a copy of The Sun Also Rises with their illustration, and am so glad to have the back story. Keep up the good work! My pleasure, I’d love a copy of The Birds after seeing these few images on the internet. Will have to keep my eyes peeled ! Wonderful collection. Loved the rhymes too, not the sort of thing you would see today though! How times have changed! Thanks Craig. Delightful work. I like the art work for Hemmingway’s books.